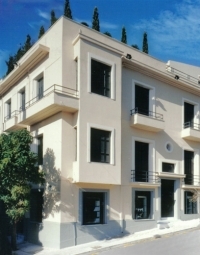 Situated on the fringe of the Athens Archaeological Park, within the historic Thission area, the Museum Alex Mylona, which was founded in 2004, provides visitors with a rare journey into contemporary art through the work of the Athenian sculptress Alex Mylona and periodic contemporary art exhibitions. 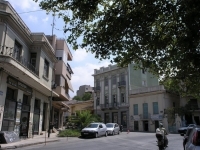 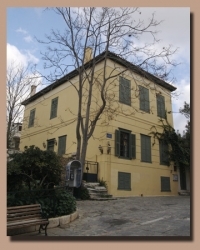 The Museum of Folk Musical Instruments is located at Plaka, in an old building that used to be the house of the Greek writer and politician George Lassani (1793 - 1870). 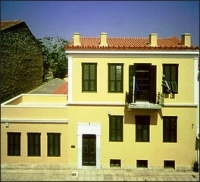 The collection of the instruments belonged to Fivos Anogarakis, who donated to the Greek state. 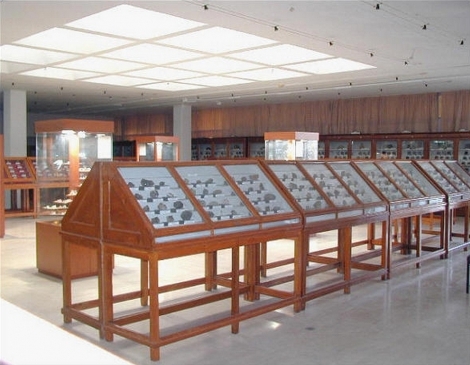 It contains various instruments of the 20th century. 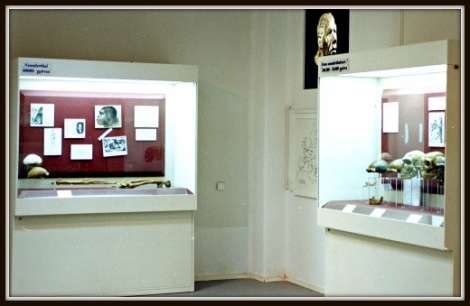 The display of the museum is organized by the classification system made by Von Hornsbostel –Csachs. 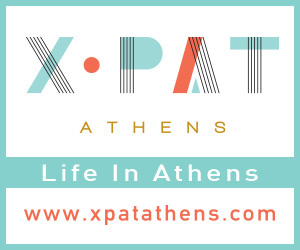 According to this system the instruments are categorized by their materials and the vibrating movement through which the sound is produced. 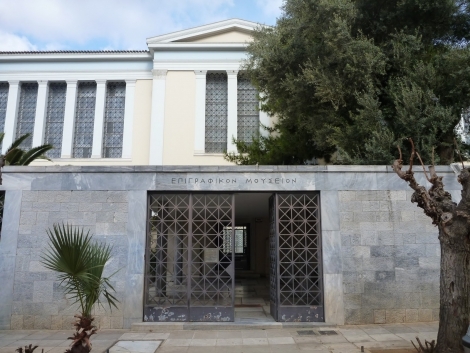 “Spathario” is the first and unique museum of shadow theatre in the world, inaugurated the 22nd of June 1995. 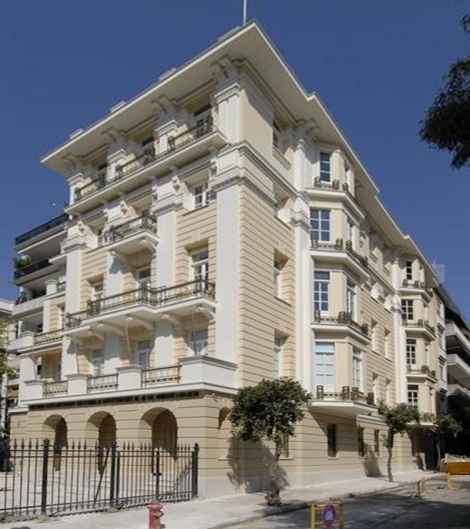 The Museum of the city of Athens has a collection of engravings, paintings and photographs of Athens of the previous century. 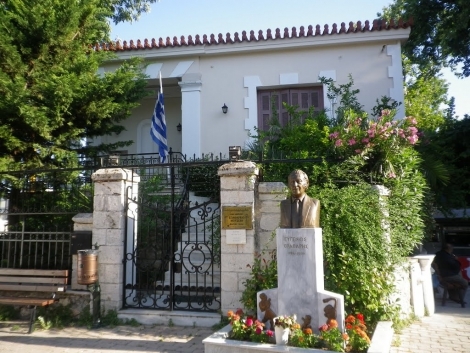 Moreover, the visitor can wander through rooms with furniture and objects typical of the 19th century and admire some paintings of famous Greek artists. 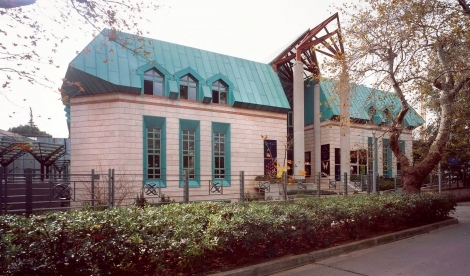 Besides the permanent collection, the museum organizes exhibitions on its third floor.